The quilt along officially begins August 15 September 12. So. Far. Away. Thankfully there are some things we can still do to get prepared and build our excitement. Updated version coming as soon as I get this baby finished and to the quilter! 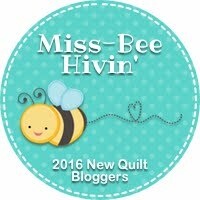 In July I will have a post with all the things you could possibly want or need for the quilt along. 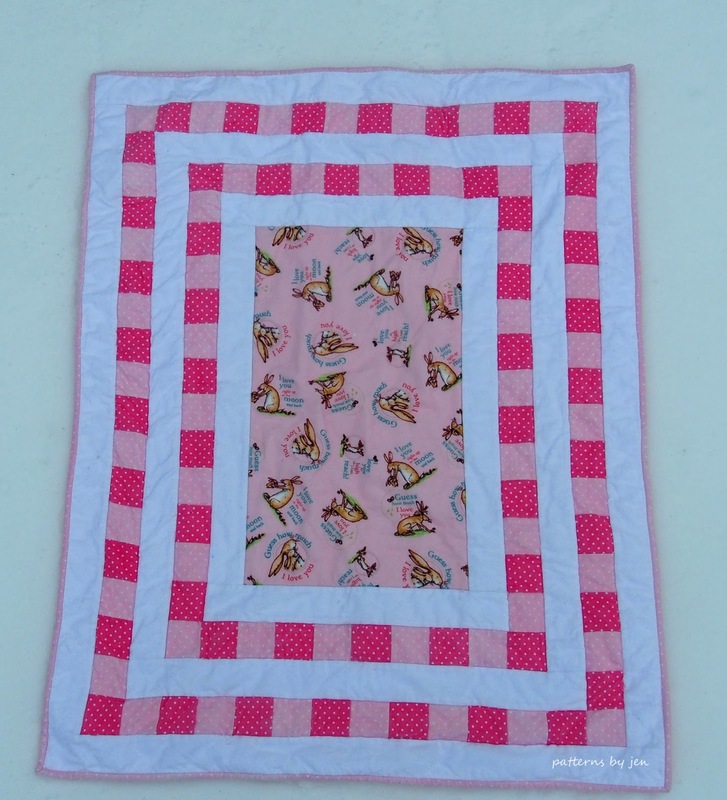 We will also talk shop; sewing with flannel, tools of the trade and all things quilty. It will be a great time to ask questions, but feel free to ask those at any time. Until then you can purchase your pattern: The Border Quilt. It's available through Etsy, Craftsy and Payhip. 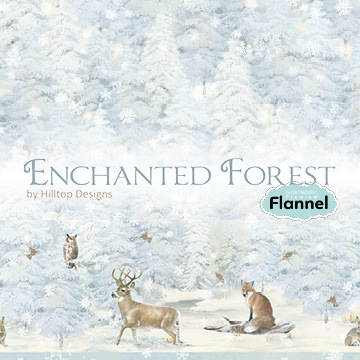 If you are using the Enchanted Forest fabric from Northcott Fabrics it will start shipping to stores in July. (It's yummy by the way and you should totally use it. 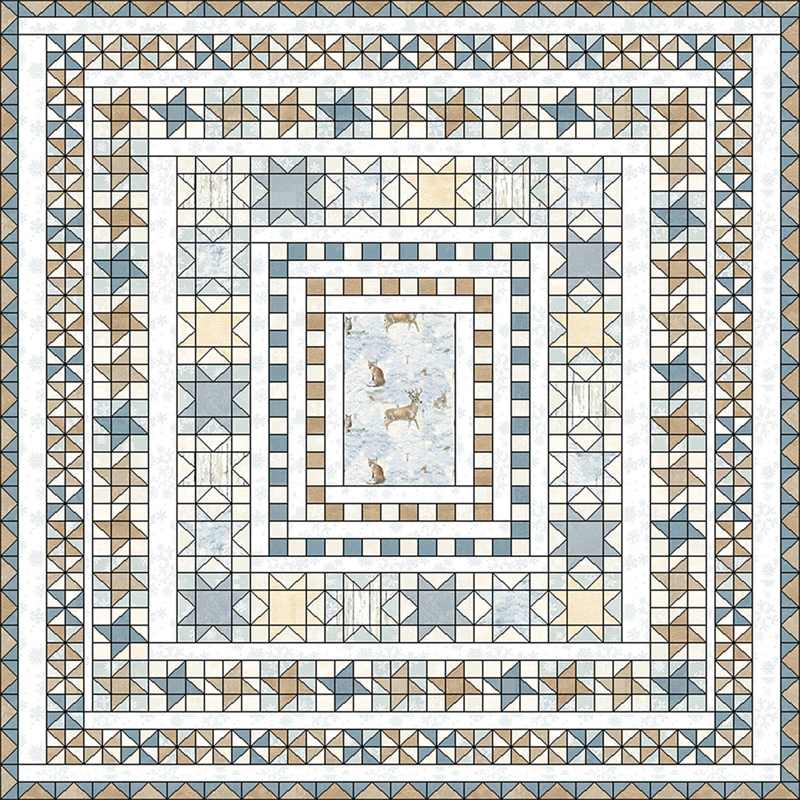 No affiliation, but I've been playing with it, and trust me, this is going to make a beautiful, soft, snuggly quilt.) 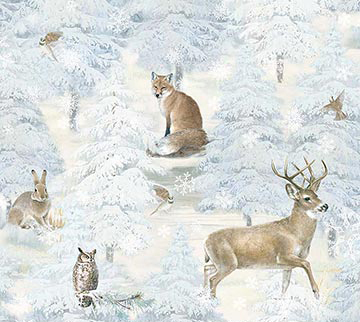 So start haunting your Local Quilt Shops so you can get in on this awesome fabric. The first day of the quilt along is Aug 15, specifically so everyone can get the flannel fabric if that is what they want to use. If flannel isn't your thing, or you aren't feeling the woodsy feel, use whatever fabric you would like. You can go scrappy, or monochromatic, whatever your taste is, this is a great time to use those fabrics. 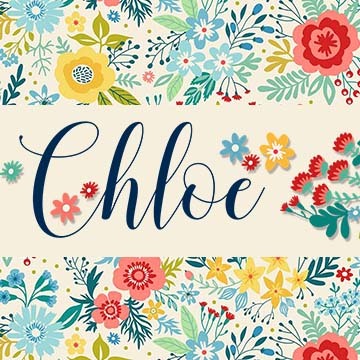 I am going to be using Chloe from Northcott during the quilt along, because who doesn't need more quilts made with more beautiful fabric? PS: You don't have to make the whole quilt. The pattern is broken up so that if you want to make a smaller size (this means less borders) that you won't cut more pieces than you need. 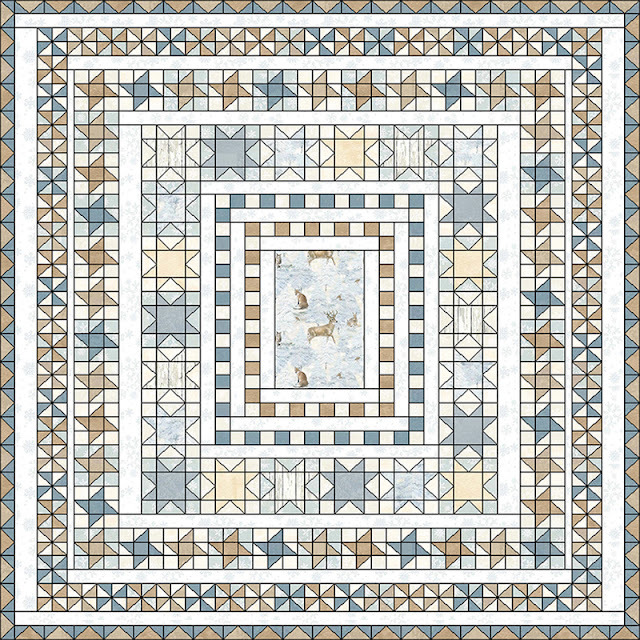 We're going to do one pieced border and a background border (the plain strips around each pieced border) every two weeks. This will make for a slow start at the beginning, but when we get to the Pinwheels and Flying Geese units that extra time will be nice. 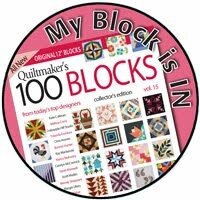 Each week I will have tips, suggestions and maybe some funny or tearful (hey it's quilting) stories for you. Join the Facebook group to ask questions and share your progress. If you are using Instagram use #theborderquiltquiltalong OR the really short #tbqqa so we can see your progress. 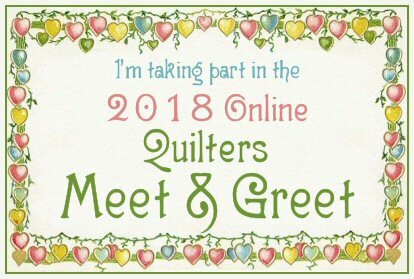 I'm excited to cheer you on and make a gorgeous quilt with you! 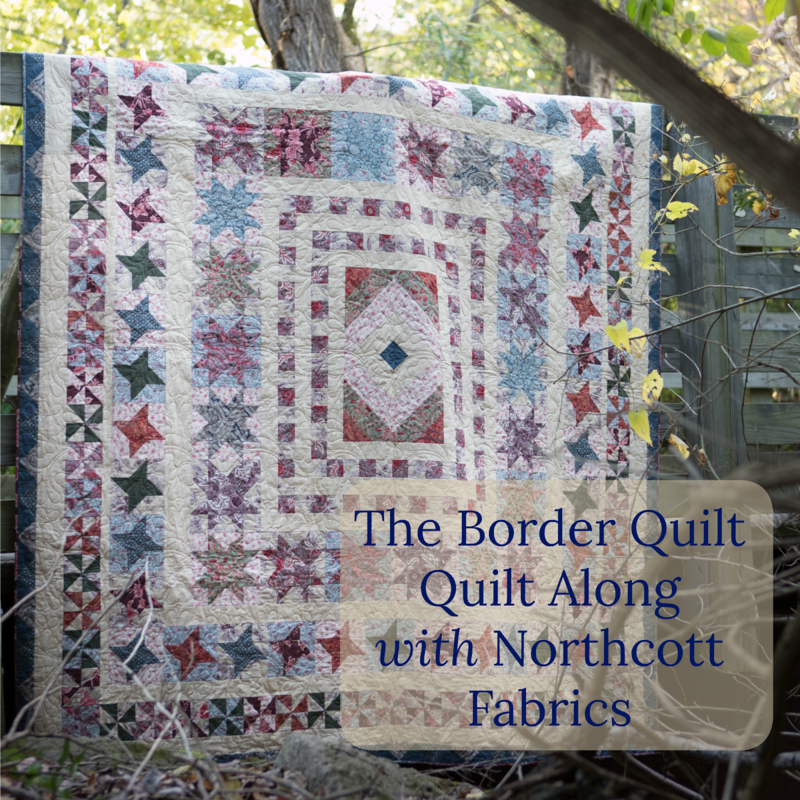 Don't forget to grab your The Border Quilt pattern!